What’s up, good people?! The dog days of summer can’t put a damper on all this great short film and movie news that’s happening. Let, ITSASHORT.COM clue you in. 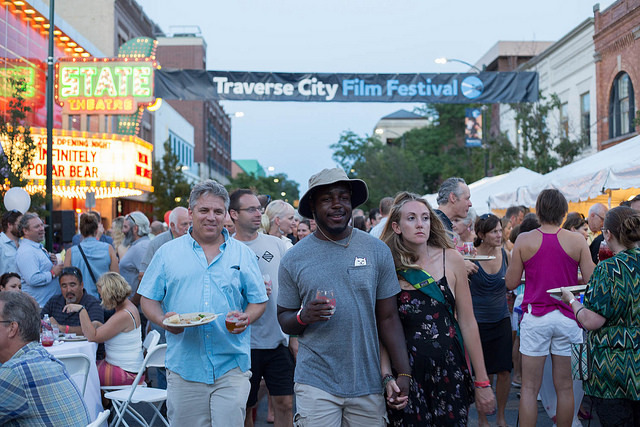 Michael Moore’s Traverse City Film Festival wrapped on Sunday and dozens of filmmakers emerged as big winners, especially women directors. The entire list of winners can be found here, but special mention goes to Kulikar Sotho’s The Last Reel, which won the Founders Grand Prize for Best Film and Rebecca Miller for Maggie’s Plan, which was designated the “Best U.S. Fiction” film. All in all, TCFF was a rousing success. 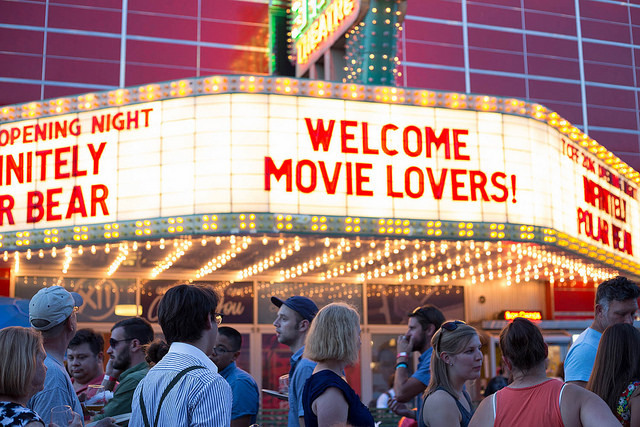 Thousands attended the festival’s opening night with 82 of the 250 screened films sold out on the first day. Sounds like a winner to us. Now, it’s time to plan our Traverse City trip for next year. 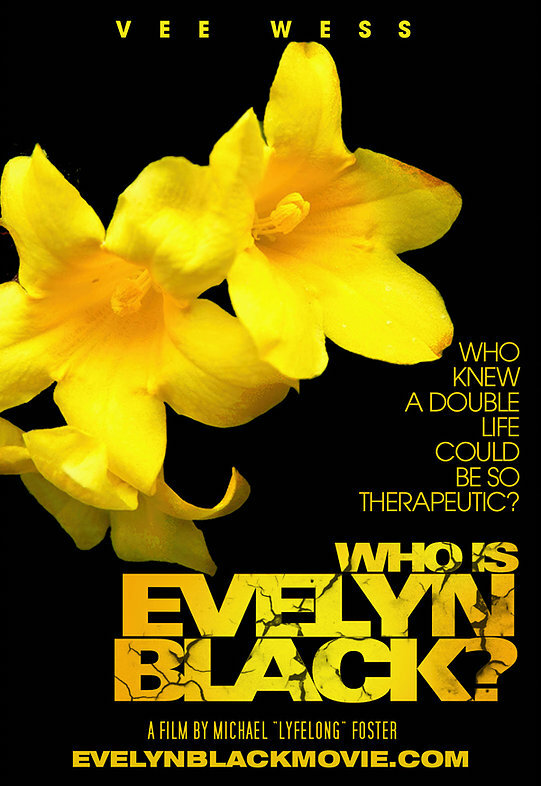 So, “Who is Evelyn Black?” That’s the question and title of our “Short Film of the Week,” an intriguing, suspenseful thriller about a woman who leads a double life. Let’s juts say that, by the end of this film, her duplicity will seem warranted. Directed by Michael Foster, Evelyn Black is a compelling little short that deserves more attention. It has our stamp of approval. It will get yours as well. Don’t believe us, just register and watch at this link. 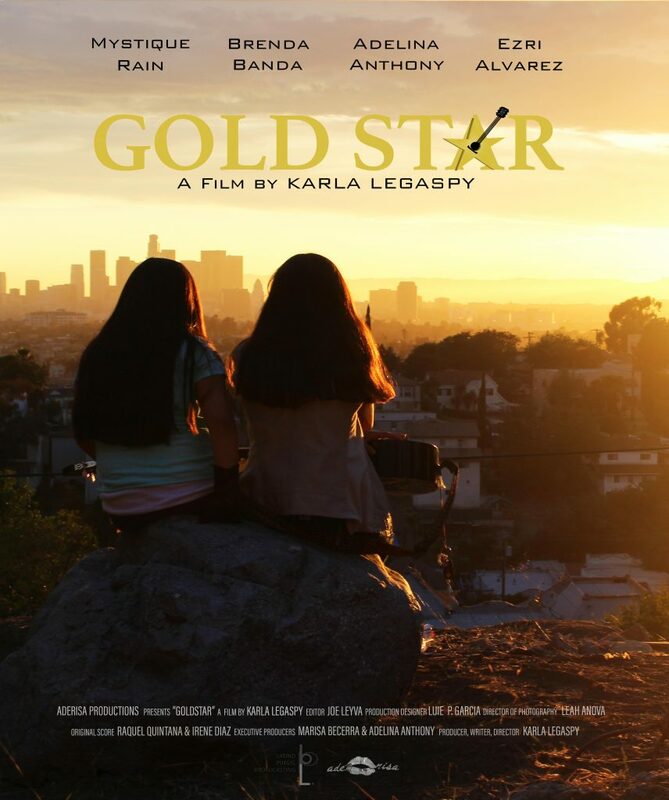 Karla Legaspy’s short film “Gold Star” won the PBS Online Film Festival. It beat out 24 other shorts as the contest’s top vote-getter. To see this wonderful short film for free.99 (translation: free), visit this link. It will include all the info you’ll need on Gold Star and the other shorts. Awards season is about to ramp up real soon. The Toronto International Film Festival (TIFF), which will run from Spetember 8-18, is a kingmaker for the major movie awards. TIFF has a history of breaking Oscar darlings. Films like Silver Linings Playbook, Argo and The King’s Speech debuted at TIFF before going on to earn gold statues the following year. 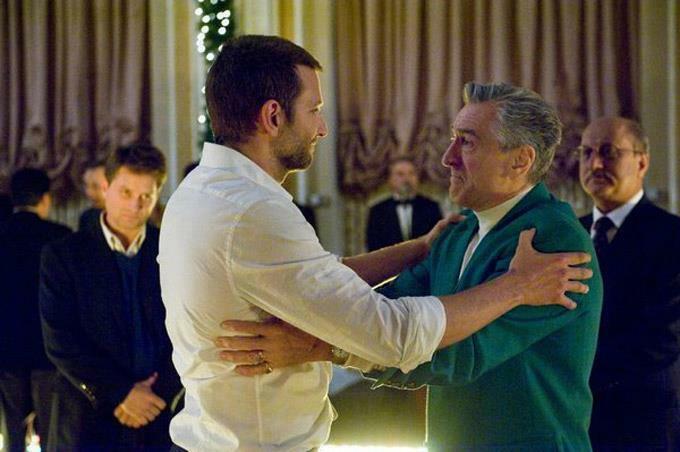 Several films that will be screened at TIFF could generate Oscar buzz. According to CNN, Antoine Fuqua’s The Magnificent Seven, starring Denzel Washington and Chris Pratt, is a potential contender. Loving, a powerful film about an interracial couple fighting racism and the law in the 1960s, could also vie for a gold statue. 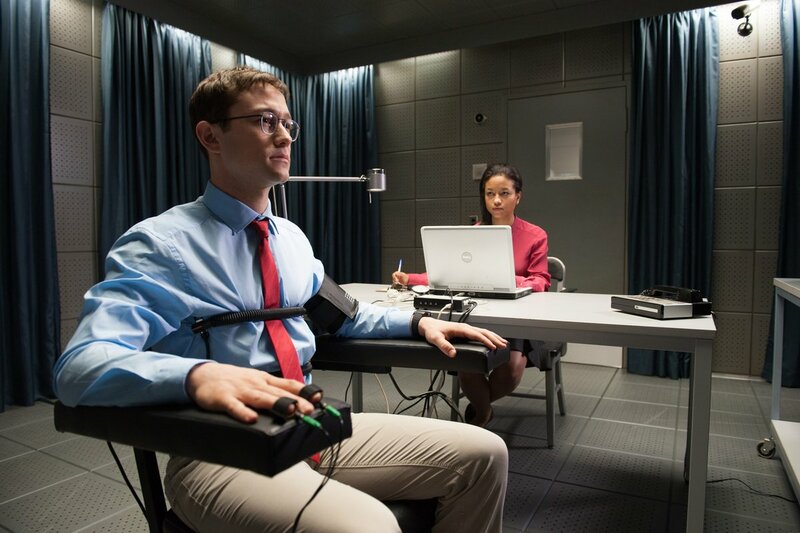 One intriguing entry is the Oliver Stone-directed biopic Snowden, which chronicles the life of NSA whistleblower Edward Snowden. The phenomenal Joseph Gordon-Levitt plays the lead role — and we’re not mad at that. Other films that could get Oscar love are Nate Parker’s Birth of a Nation, Mira Nair’s Queen of Katwe (starring David Oyelowo and Lupita Nyong’o) and Ewan McGregor’s American Pastoral. We’ll keep track of TIFF news and the fates of these and other Oscar contenders over the next several months. Meanwhile, feel free to use the info we just shared with you at your next gathering. Our knowledge will be sure to impress your friends — wink! 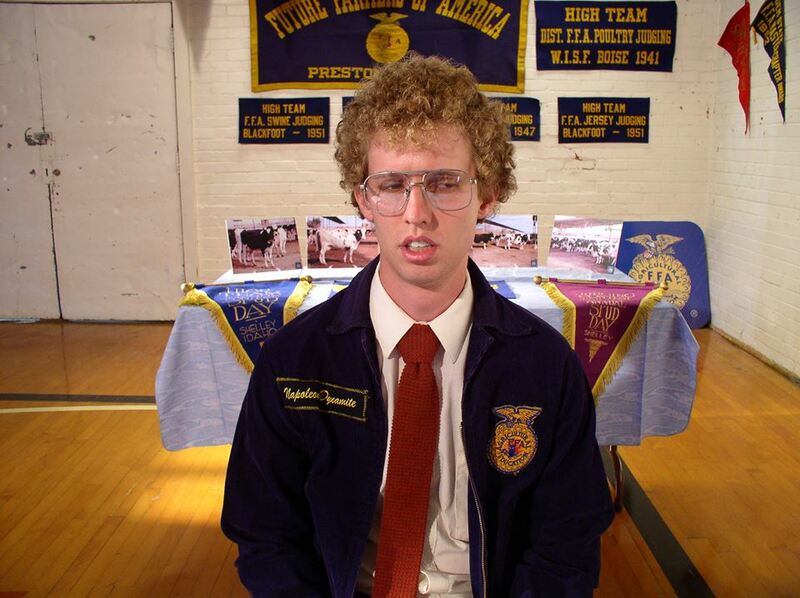 Did you know that Napoleon Dynamite evolved from a nine-minute short film? Yeah, we didn’t either. IndieWire recently spilled the tea on how Napoleon Dynamite writer-director Jared Hess came up with his cult comedy hit. It evolved from a short film entitled, “Peluca,” which he shot as a student at Brigham Young University.